Jump directly to our featured services! Many people are nervous about receiving dental care. 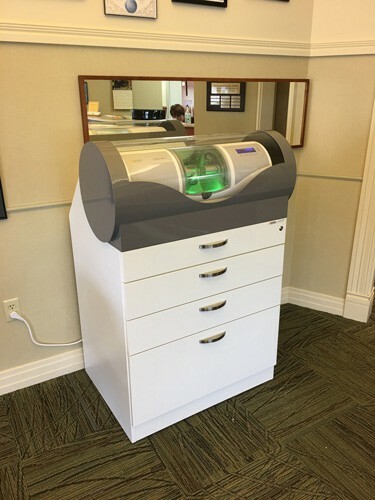 But here at Dental Health Associates, we take pride in our ability to make you as comfortable and relaxed as possible during your dental procedure. 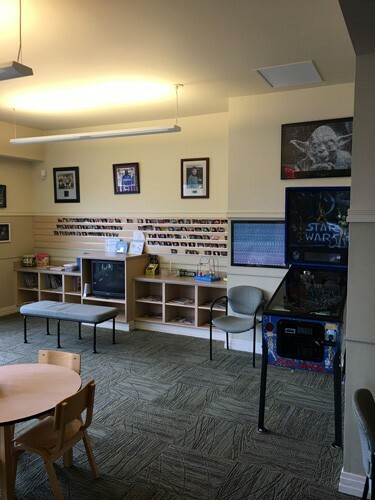 Our modern reception area is comfortable, providing TV, magazines, newspaper, wi-fi, beverages and a children’s area with video games and books. We want you and your whole family to feel relaxed before for your appointment. To keep our patients comfortable during procedures, we can provide complete conscious sedation dentistry or nitrous oxide (laughing gas), as well as entertaining distractions such as movies, TV, radio and music. 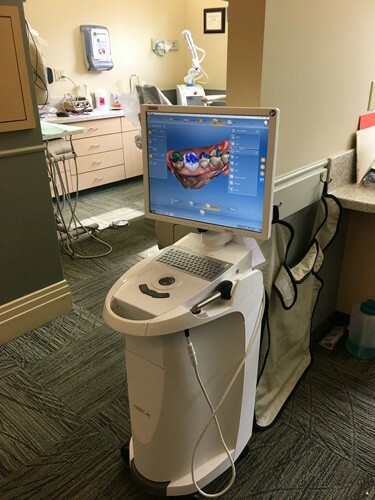 Our caring and attentive dentist staff provides the highest possible level of care using state-of-the-art equipment and advanced dental treatment. We want to make each and every one of your visits absolutely worry-free. 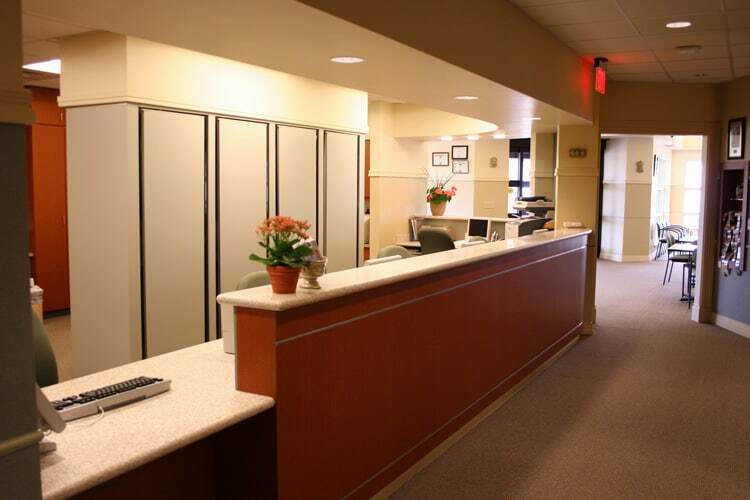 Our skilled team of general dentists are proud to serve the greater Toledo area. We’ve spent thousands of hours in continuing education to ensure we provide superior cosmetic and family dentistry. We know our patients expect the best, so we’re willing to do everything in our power to give it to them! 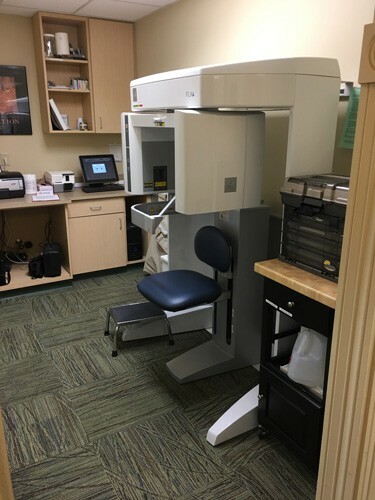 We have our own dental lab, which means we are able to quickly fabricate a variety of dental products, including dental crowns, dental bridges, and porcelain veneers so you don’t have to wait for it to be created in an out-of-state lab. While our dental team can take care of most dental needs, there are situations where you may need to see a specialist. If this is the case, you can take comfort in knowing that Dental Health Associates works with all of the top doctors in the area, so obtaining a high-quality referral is easy. 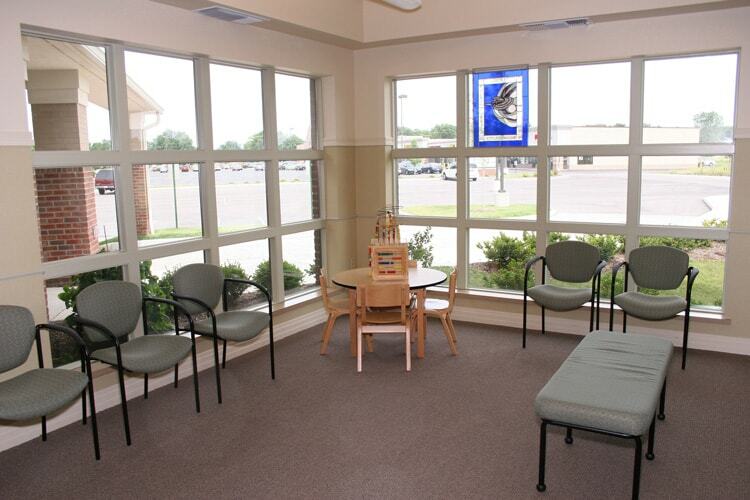 Comfortable Care is a commitment to make sure all of our patients are comfortable and pain free. This starts from the first phone call to our front desk staff and continues with our assistants, hygienists and doctors. 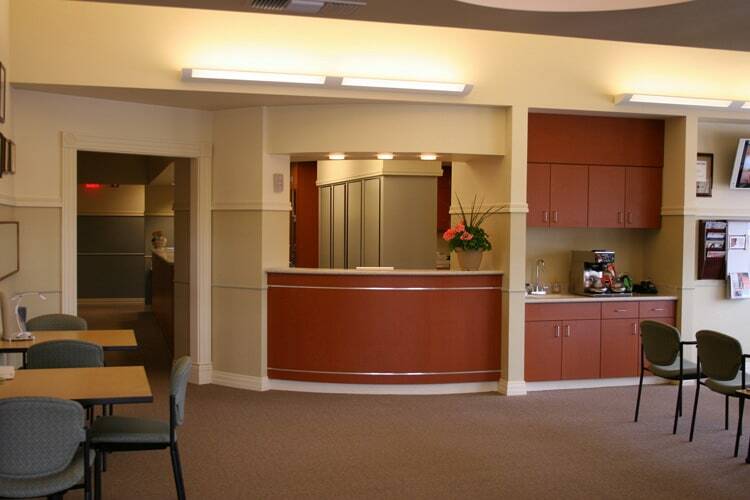 We think that you will find Dental Health Associates to be the most comfortable dental office you have ever visited. 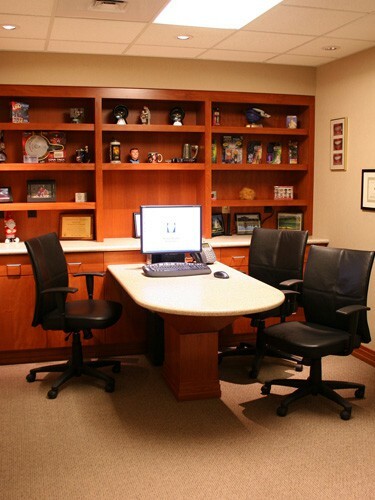 We provide comfortable dental chairs, warm blankets, TV, video and headphones to use as pleasant distractions. You are also welcome to bring your own MP3 player and listen to your personal media. Conscious sedation and Nitrous Oxide are available for adults who have concerns about the sensations or sounds of dental treatments. We always use topical anesthetic before giving a local anesthetic, and we always make sure you are numb before we begin any dental work. Nitrous Oxide is available for children to help them enjoy their visit more. We want you to know that you are in control of what happens at our office. If you are uncomfortable, we will stop whenever you tell us, for whatever reason. We encourage patients to be honest with us about their sensitivity to pain so that we can provide the most comfortable experience possible. We also suggest the use of Ibuprofen or Tylenol before your appointment begins to reduce trauma and post-operative discomfort from any treatment. At Dental Health Associates, we are always striving to provide superior dental services to patients in Toledo and the surrounding communities. 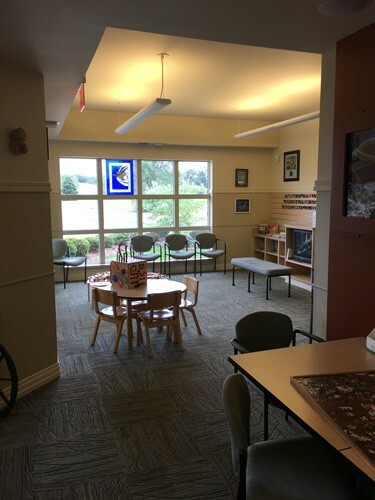 Visit our office in Sylvania a short drive from Delta, Waterville, Whitehouse, Wauseon, and Perrysburg. 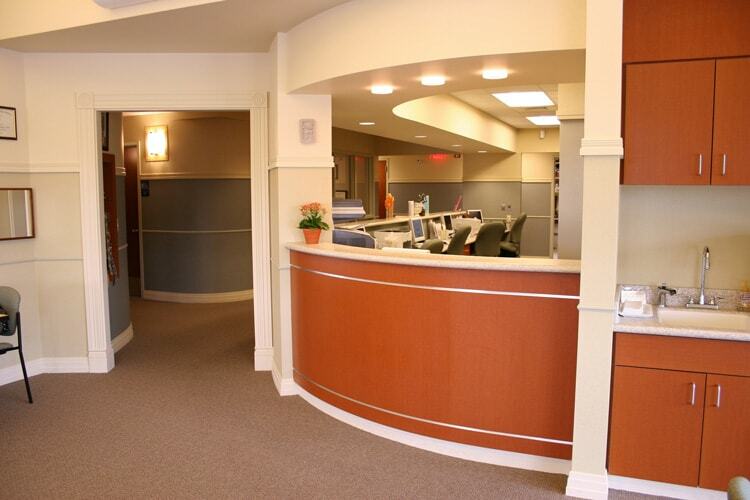 We take great pride in the professionalism of and care provided by our dental team. No matter where in Northwest Ohio you call home, Dental Health Associates is only a short drive away. For more information or an appointment, please contact Dental Health Associates today by calling our Sylvania location at 419-882-4510.